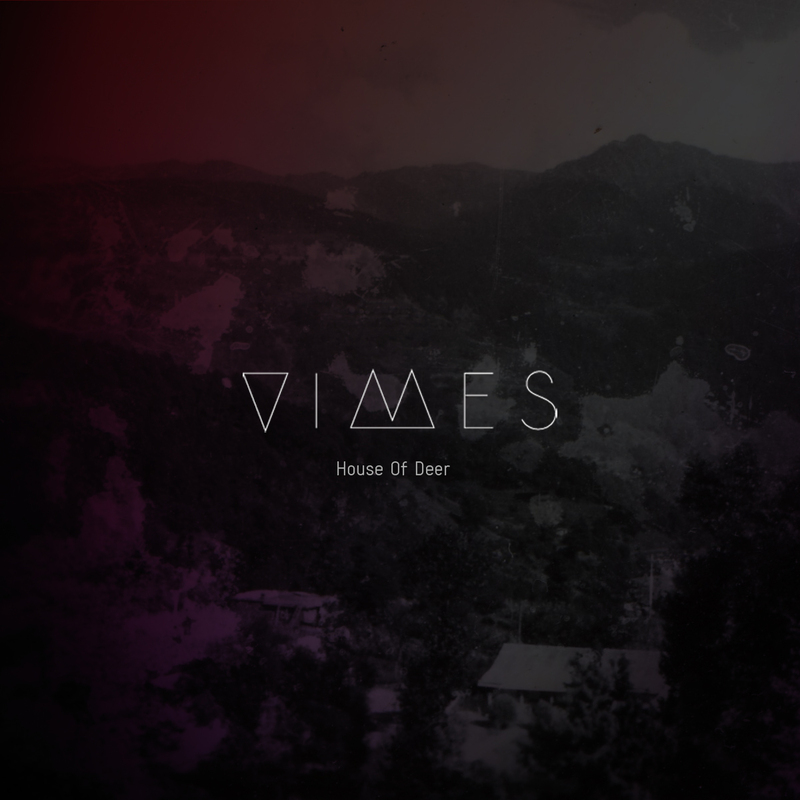 As Cologne's Vimes return with their dark new single 'House of Deer', it would seem apparent they have a consistent ability for producing some of the most spellbinding electronic music I've heard to date. Once the low end kick drums give way to a swarming ocean of electronic haze an organic an energetic rhythm carves its way out. Constantly progressing over its 7 minute duration 'House of Deer' truly develops and blossoms in to an infectious array of what all contemporary electronic music should be about. Be sure to check out the official video below, featuring live footage form the duos recent tour of South American with Hot Chip.